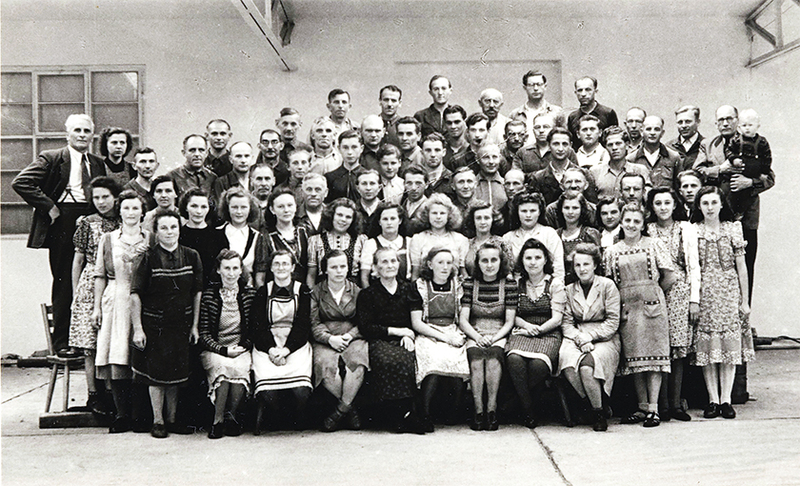 The company Gebrüder Munzert was founded in 1925 by the brothers Heinrich and Georg Munzert. 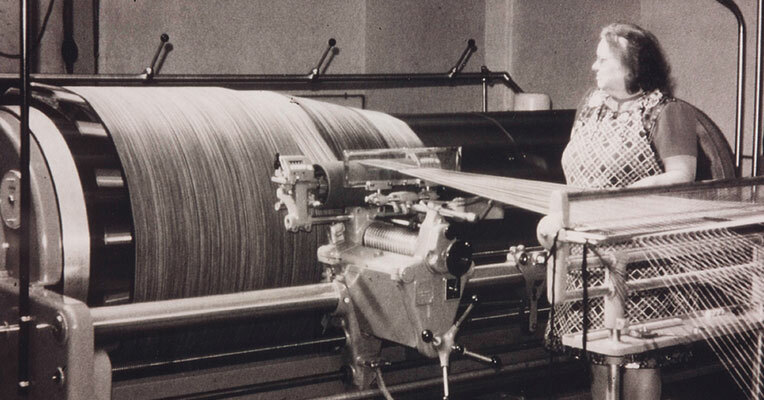 At that time, 8 weaving looms were used to produce damask and garment fabrics. 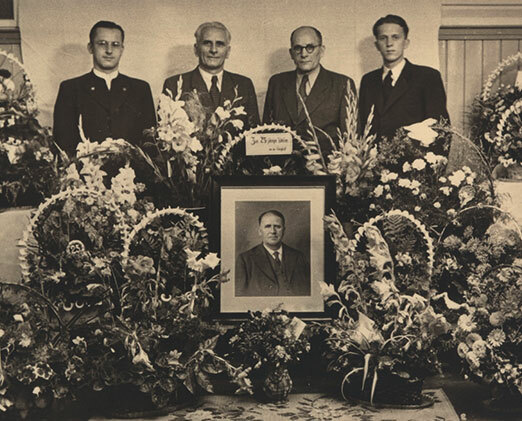 In the 1950s, the founders’ sons, Arno and Gerold Munzert, took over the management. The product range changed from cotton damask to upholstery and decorative fabrics. The company grew steadily. In 1990, Arno Munzert retired from his position in the management. His son Klaus took over his place. In 1993, Gerold Munzert handed over the commercial management to Bernd Kout. 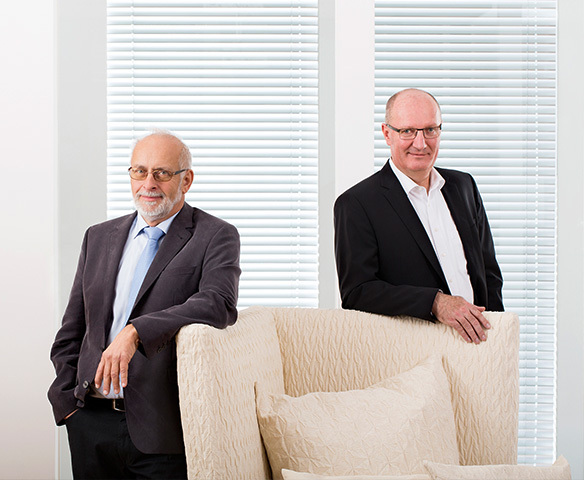 Since that time, Klaus Munzert and Bernd Kout have been shaping the company’s philosophy. 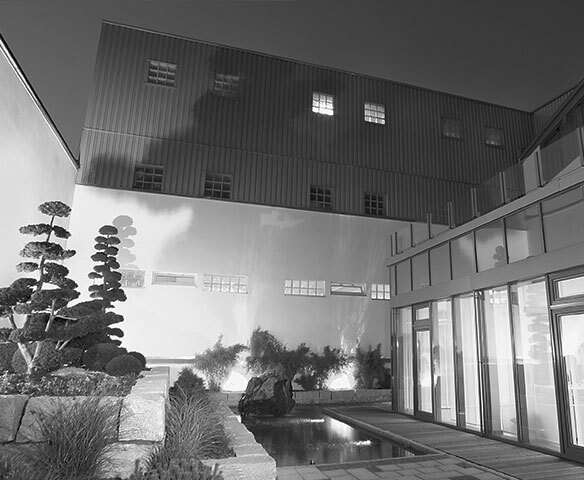 Over the years, the factory building and production facilities were continuously modernised and adjusted to the current state of technology.